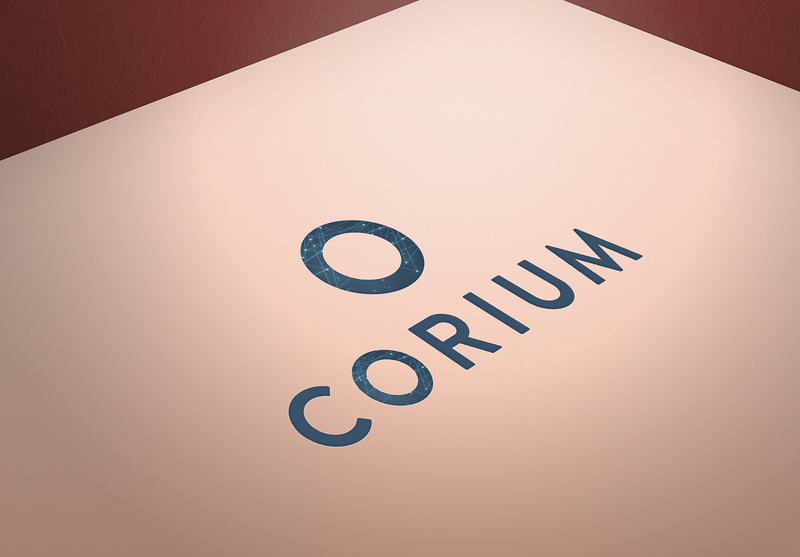 Corium approached us to work on their re-brand and name change following re-structuring. The acquired new offices & a new team was in place so they needed a fresh new feel to their business. 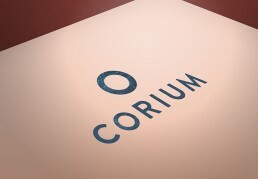 We worked closely with the directors and marketing team to build a brand to encompass their complex and varied business. Research, development, design & implementation across the board meant we got an in-depth feel for the core of the business and a real understanding of the values. This helped us to create a feel of the brand that we are proud of.